Protective Anti-Graffiti films offer an inexpensive solution to the costly problem of replacing vandalized storefront glass and public bathroom mirrors. It has proved especially valuable in downtown high traffic areas. 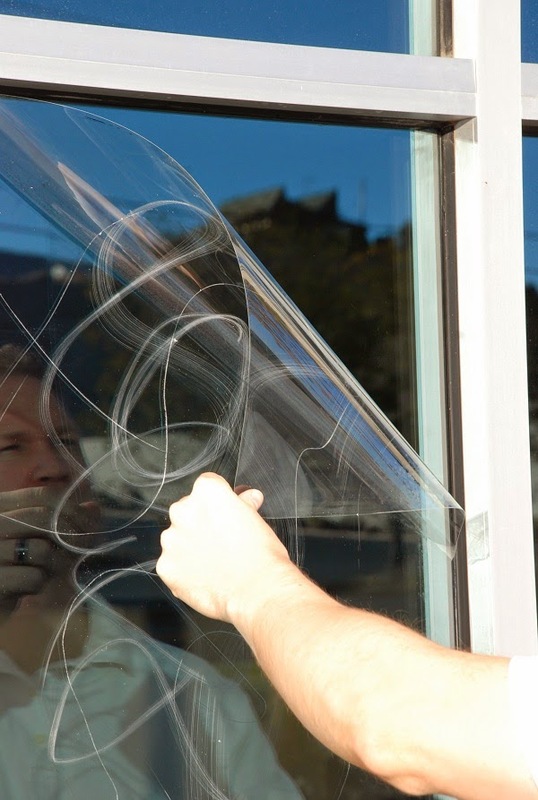 Anti-Graffiti film is applied to the exterior storefront glass and provides an invisible barrier that protects your glass from acid etching, tagging and scribbling. It also helps to hold the glass together in case of breakage as the result of rioting. Choose ABC Sun Control for your glass protection needs.